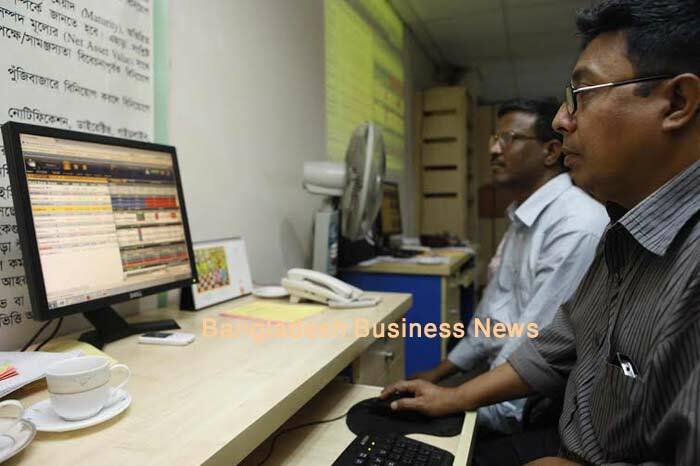 Dhaka, Bangladesh (BBN) – Bangladesh’s stocks market endured a slight dip on Thursday as investors capitalised on the opportunity of short gains amid sporadic profit-taking. The market opened lower and the slide continued till close of the trade amid thin trading in the first day of Ramadan. On DSE, the turnover was BDT 363 crore, which is one year low. 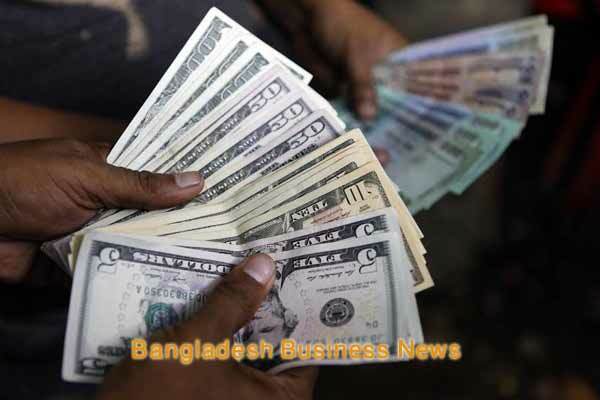 At close, the benchmark index of Dhaka Stock Exchange –DSEX – recorded a fall of over 40 points or 0.8% to end at 5,372. The DS30 index, comprising blue chips, about 17 points or 0.9% to1,994. The DSE Shariah Index DSES dropped about 10 points or 0.8% to 1,251. 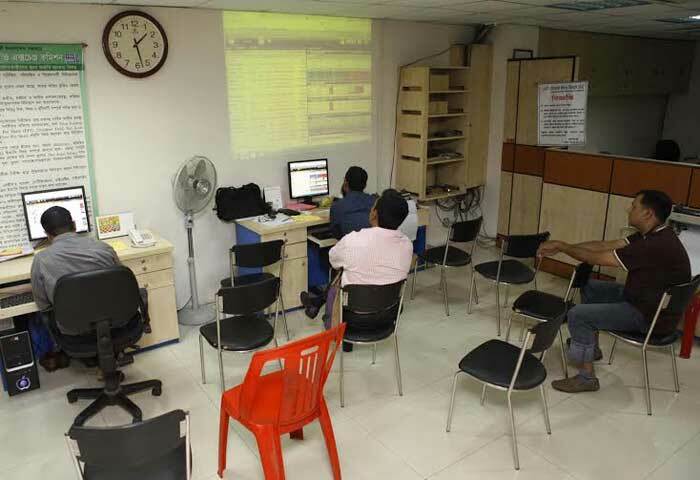 On the other hand, the Chittagong Stock Exchange’s Selective Category Index CSCX finished 54 points lower to 10,103. Share prices fell across the board on DSE, as out of 325 issues traded, 211 closed red, 75 in green and 39 remained unchanged. “This was followed by a steady recovery that saw last week. 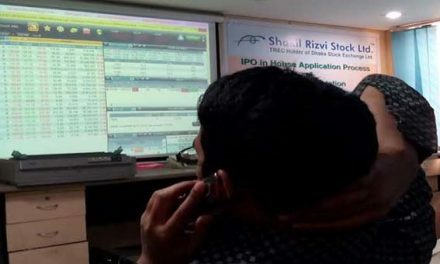 However, the market couldn’t sustain slight gains of last week as profit-bookers once again became active and dragged the index lower,” said a stock broker.